By offering travellers an environmentally friendly alternative to synthetic, toxic repellents, incognito has created a sustainable, socially responsible company that is improving people’s lives all over the world. Not only that, its natural spray is proven to be more effective than toxic counterparts. 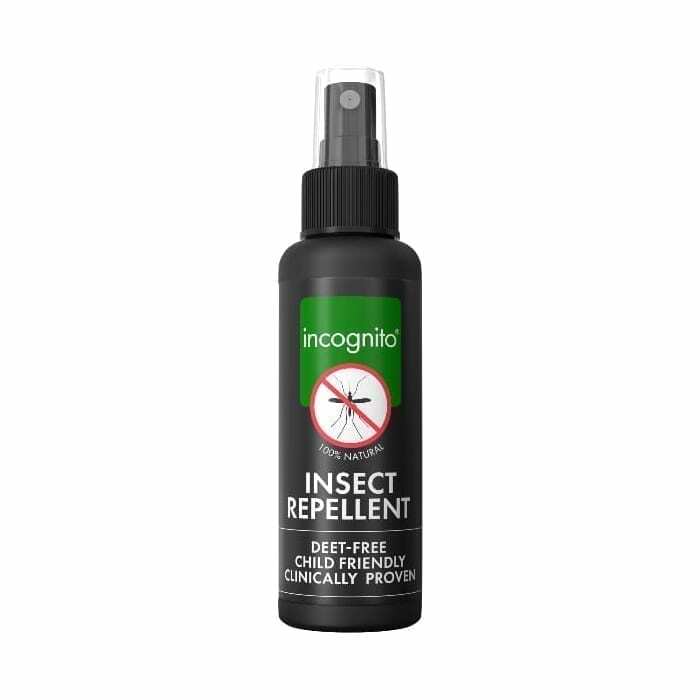 Unlike synthetic repellents, incognito spray can be re-applied over and over, meaning people can apply it more often and be better protected as a result. incognito is also very versatile and can be applied to fabric and clothing, removing the need for multiple and secondary products. incognito provides enhanced protection through its range of complementary, 100% natural anti-insect toiletries, allowing for a more enjoyable holiday or travel experience or for use outdoors in your own country. incognito hopes that its philosophy and success will inspire other budding eco entrepreneurs and prove that a global eco brand can be successful across the board. Biting back – Howard Carter developed incognito after contracting malaria and dengue fever.